Welcome! 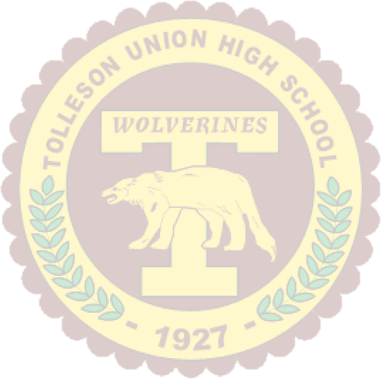 Tolleson Union High School offers a variety of courses in science designed to spark students’ imaginations. 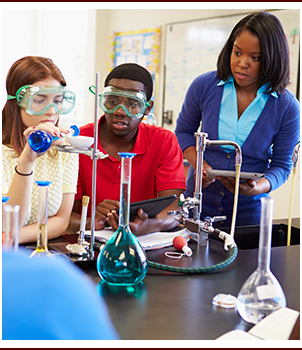 A career in a science related field can be both lucrative and personally rewarding, and we strive to help students excel in their science courses. We currently offer the following courses: Integrated Science, Biology, Chemistry, Anatomy and Physiology, Physics, and Earth Science. For a complete list of our course descriptions, please view the link on the left.